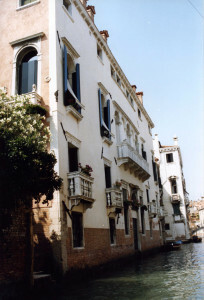 Overlooking the Rio della Pietà, Palazzo Bollani has also an enchanting view of the Isola di S. Giorgio. 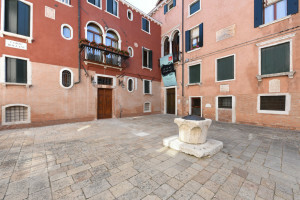 Furthermore, at a short distance from both Piazza San Marco and the Arsenale, Palazzo Bollani enjoys the most privileged location in the city. 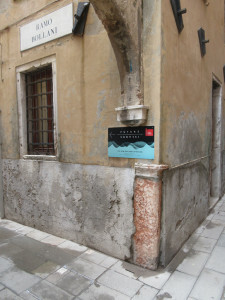 The Chiesa della Pietà is situated close to the Palazzo, which replaced the oratory of the same name, where Antonio Vivaldi (1678 – 1741), one of the greatest composers of Italian Baroque, taught and played for many years. By ACTV WATER BUS (public transport service), line 5.1 or 4.1 to the “San Zaccaria” stop. Those who wish to enjoy the tranquillity and beauty of the Canal Grande can take line 2 or line 1 to the “San Zaccaria” stop. 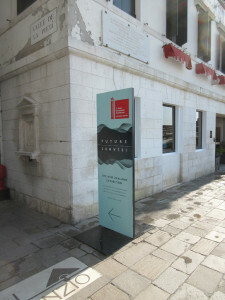 Once you have got off, continue along the Riva degli Schiavoni towards the Chiesa della Pietà/Hotel Metropole. 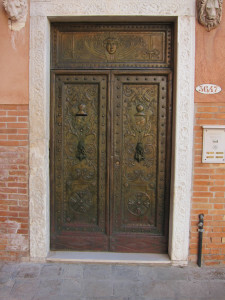 When you reach the “Chiesa”, turn into Calle della Pietà, and after just a few steps you will find yourself in front of the Hotel Bisanzio, turn right once again, then immediately on the left (sottoportico) Corte Bollani/Palazzo Bollani Castello 3647. By private water TAXI right to the Palazzo. We recommend you agree on the price before boarding or check that it has a taximeter and is licensed (recognisable from the yellow band around the sides and the licence number). 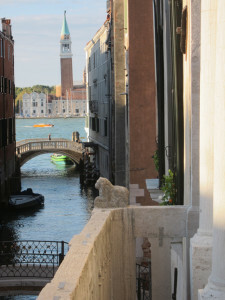 – By private water TAXI right to the Palazzo. – By ACTV WATER BUS (public transport service) line 2 to the “San Zaccaria” stop. – By water TAXI right to the Palazzo.